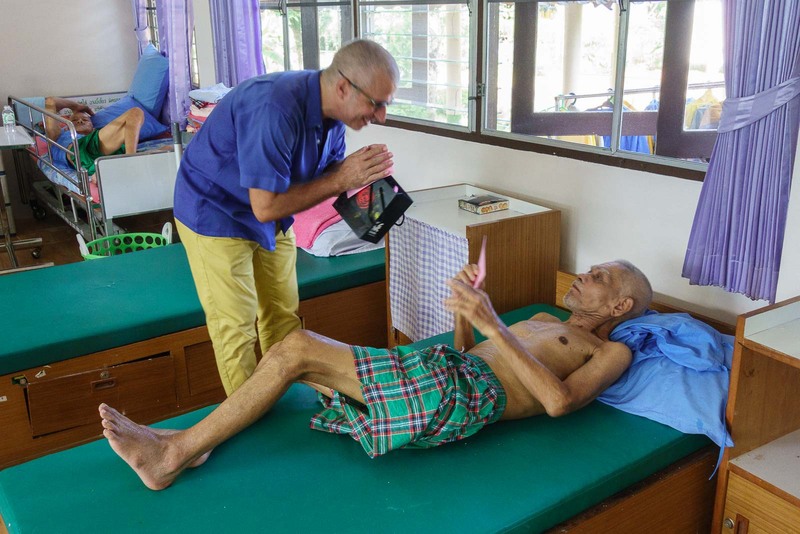 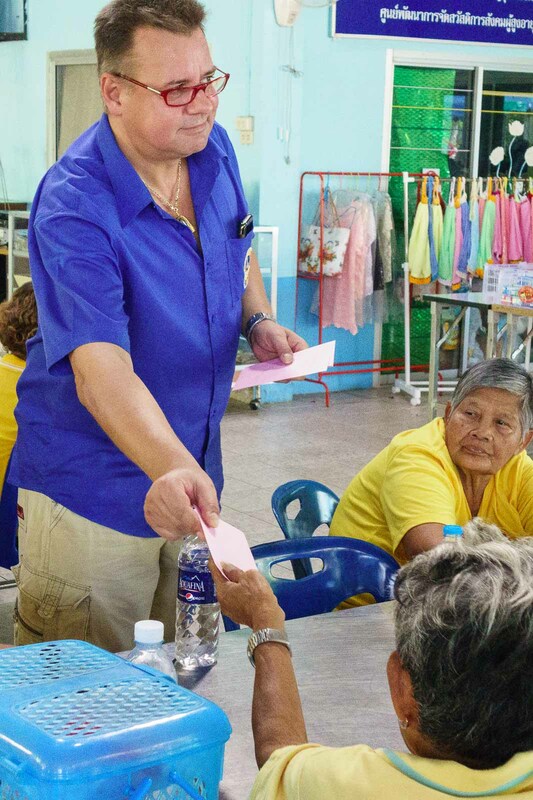 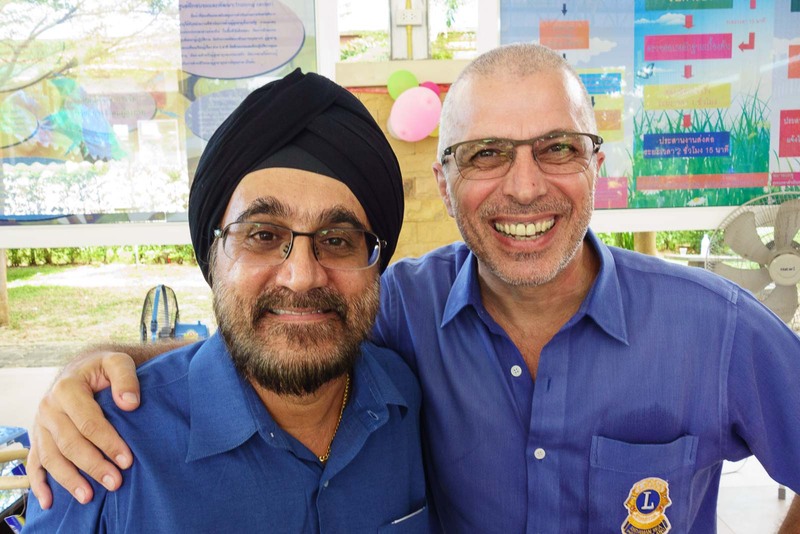 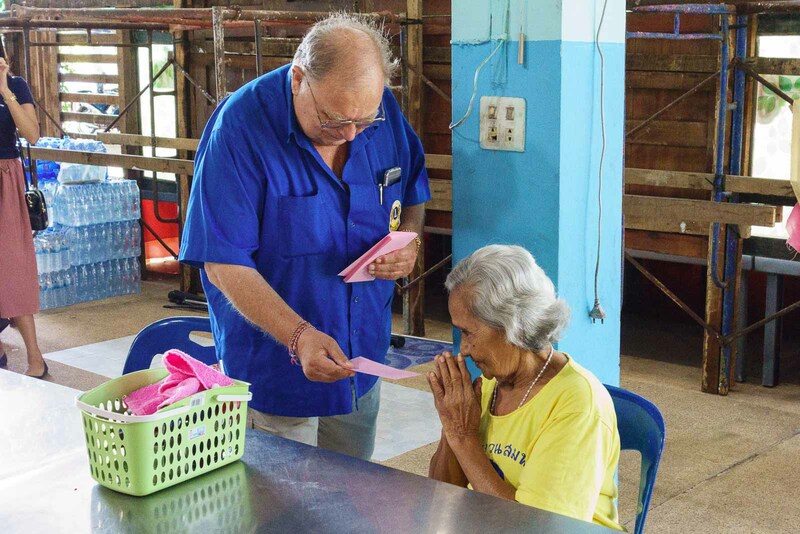 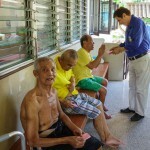 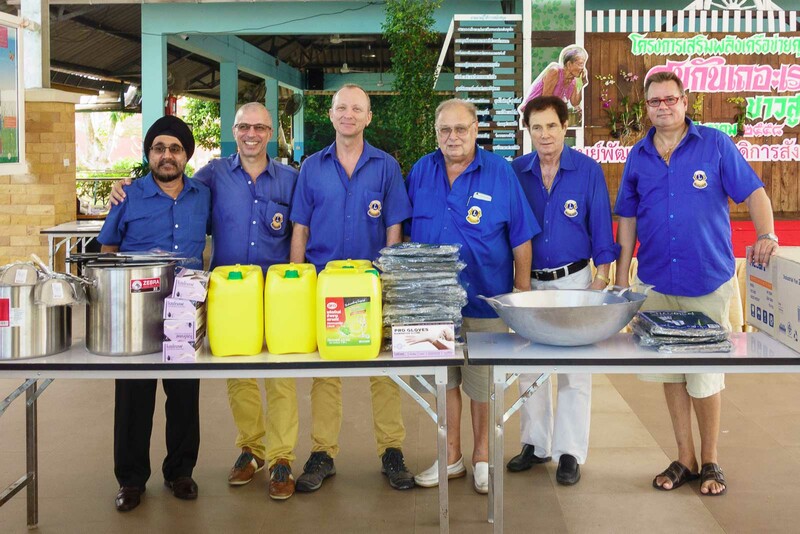 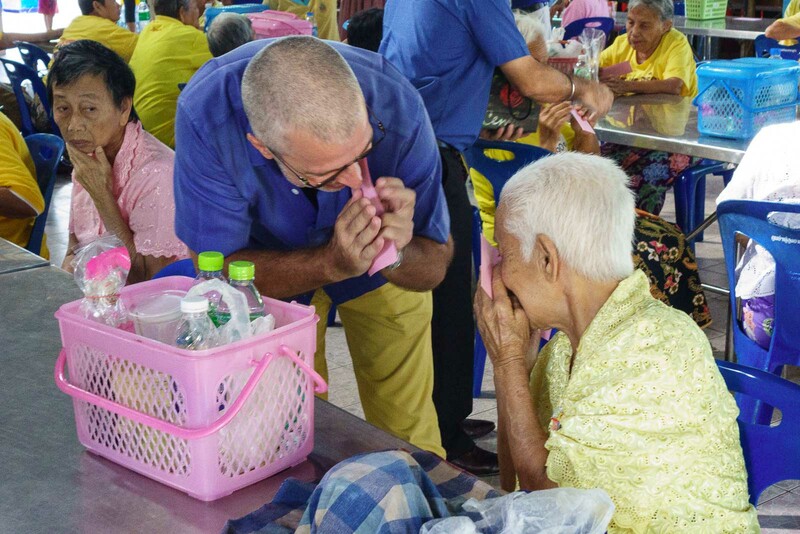 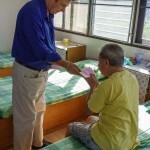 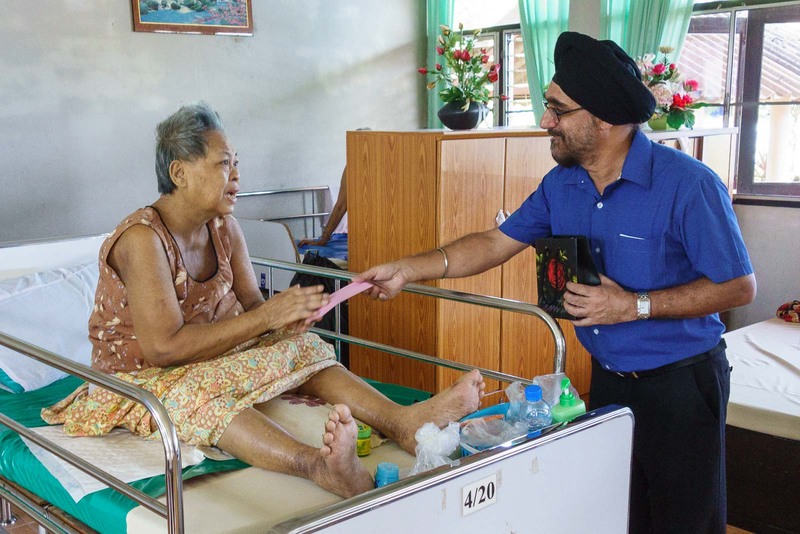 The Lions Club of Phuket Andaman Sea supported a lot again during 2015. 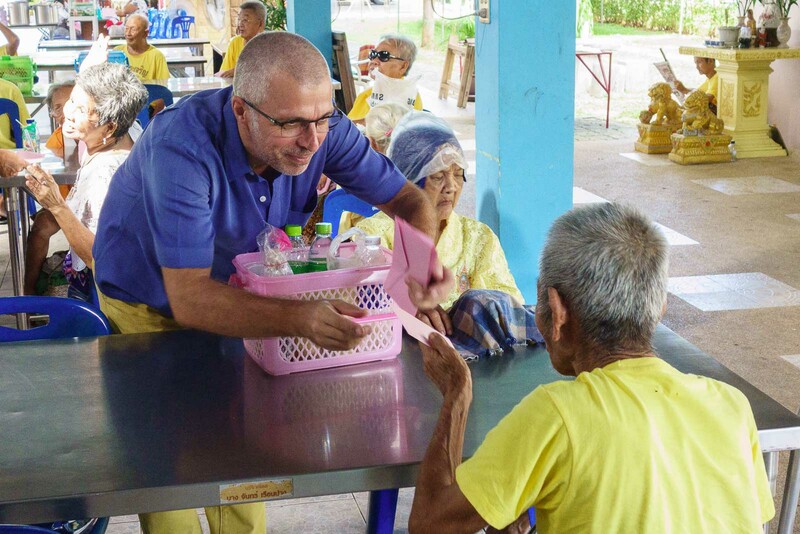 Here just some ideas about our recent support activities. 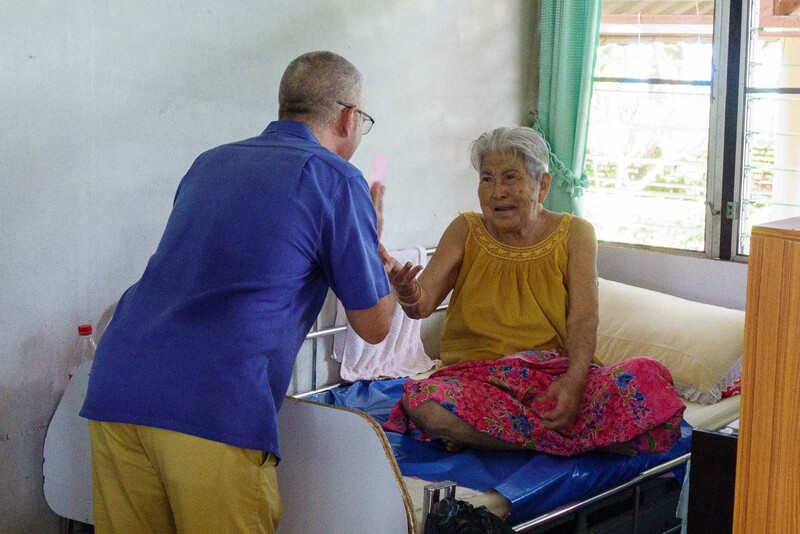 We made a couple of needy people happy and donated three wheelchairs as well as badly needed pampers for a physical and mentally ill woman at the Cape Yamu area. 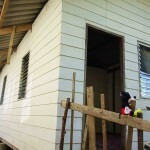 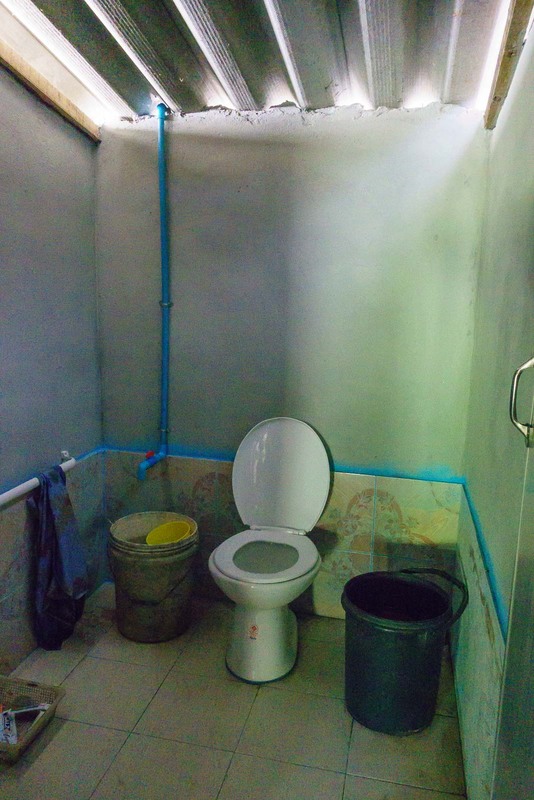 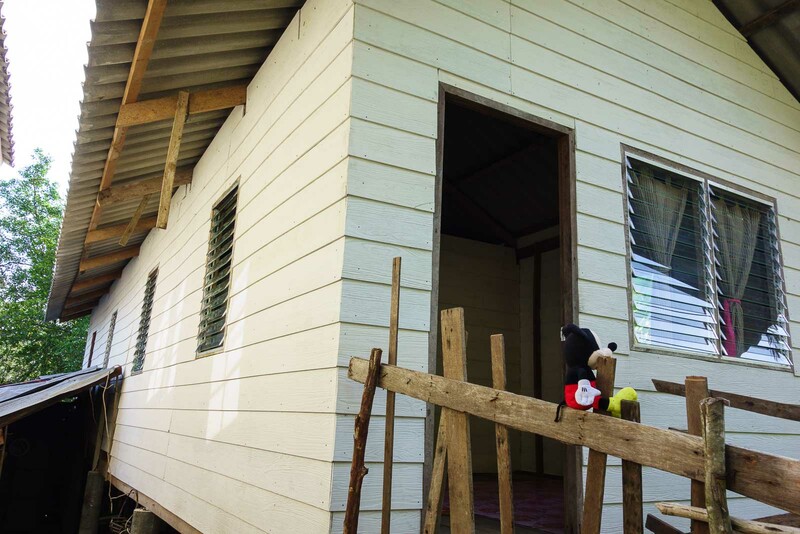 Furthermore we repaired a roof of the house of a very poor woman, let build a western toilet for a very old woman who is not able to use a Asian style WC anymore and enhanced another house of a very poor family with windows that the monkeys can’t go in to the house anymore and cause problems. 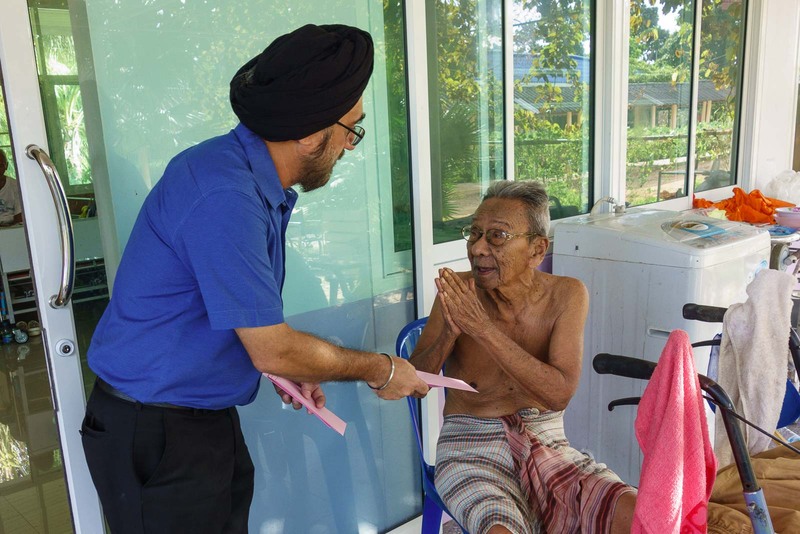 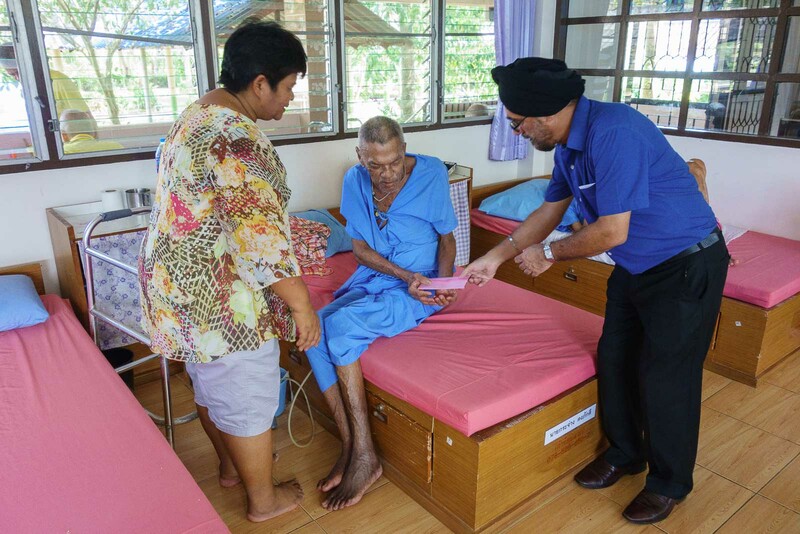 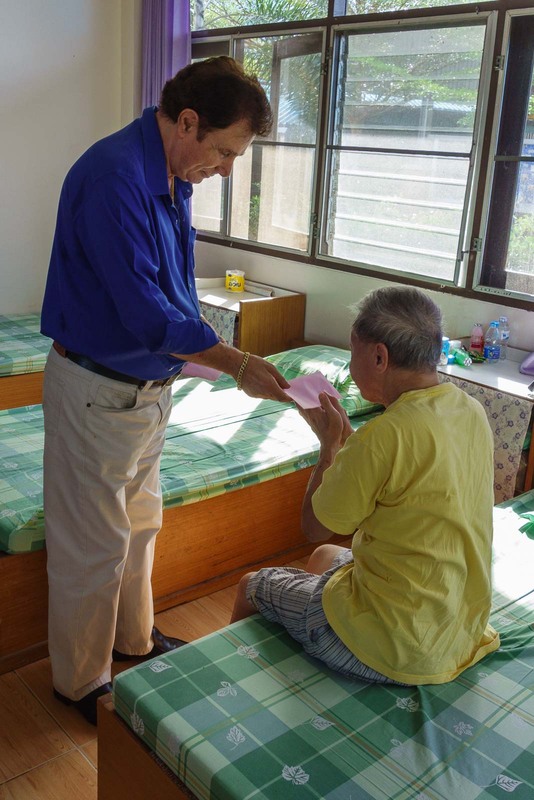 We visited the elderly home in Paklock and donated plenty of needed items and handed out envelops with little pocket money for the seniors living in the elderly home. 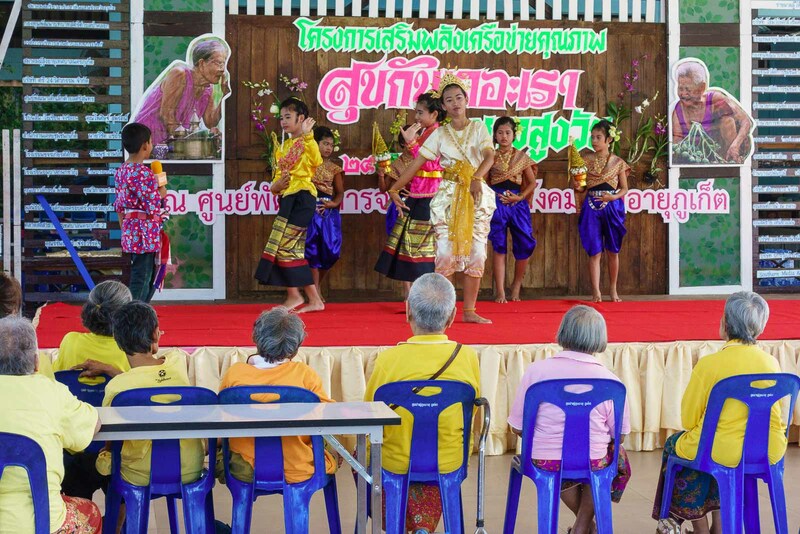 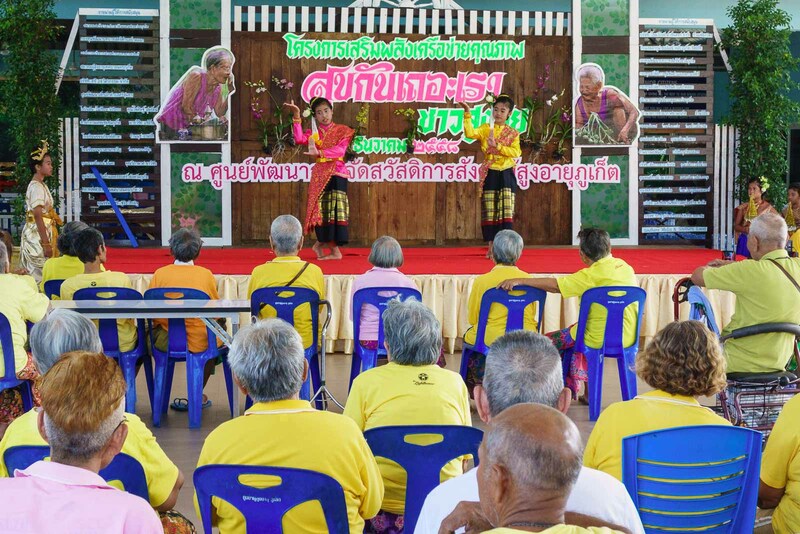 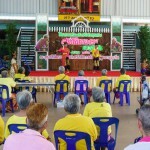 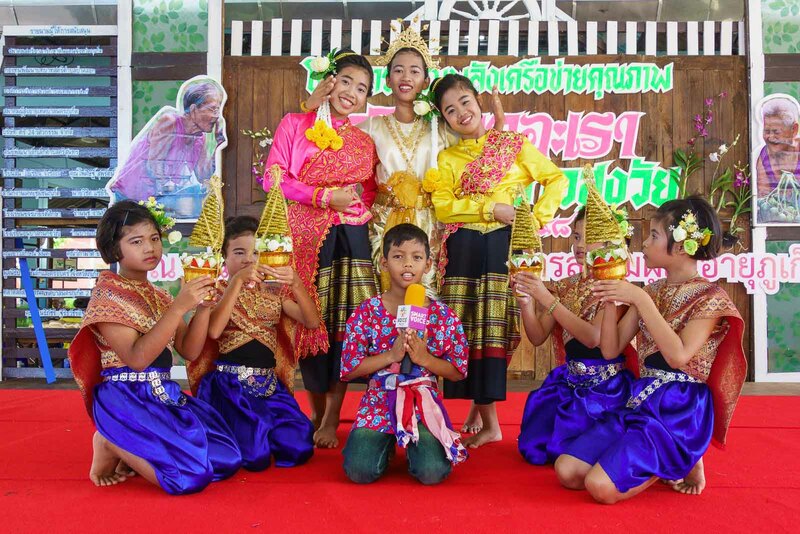 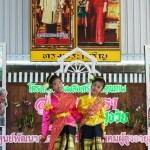 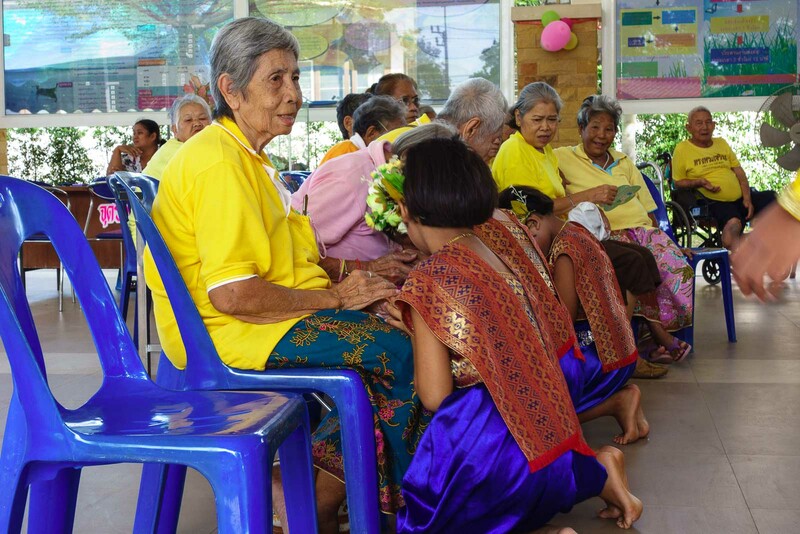 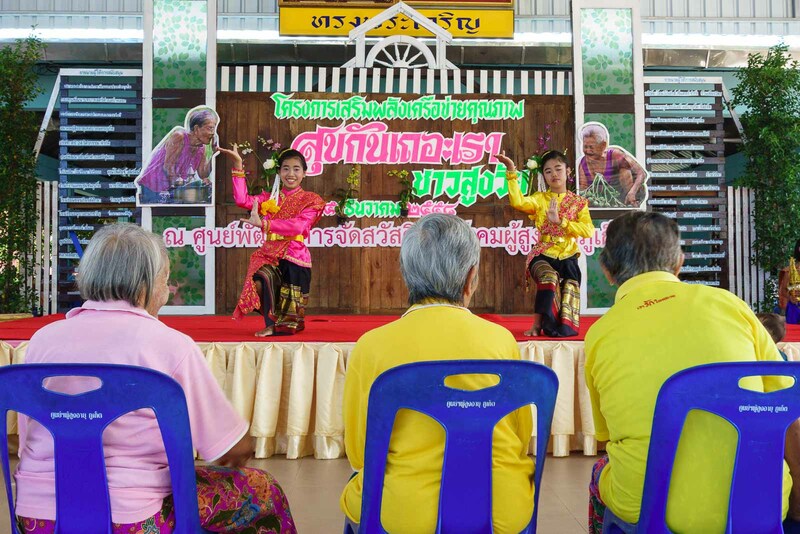 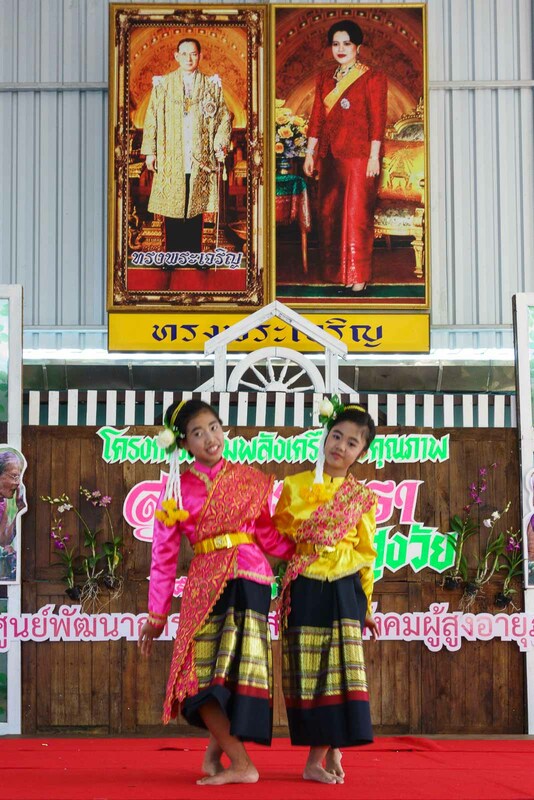 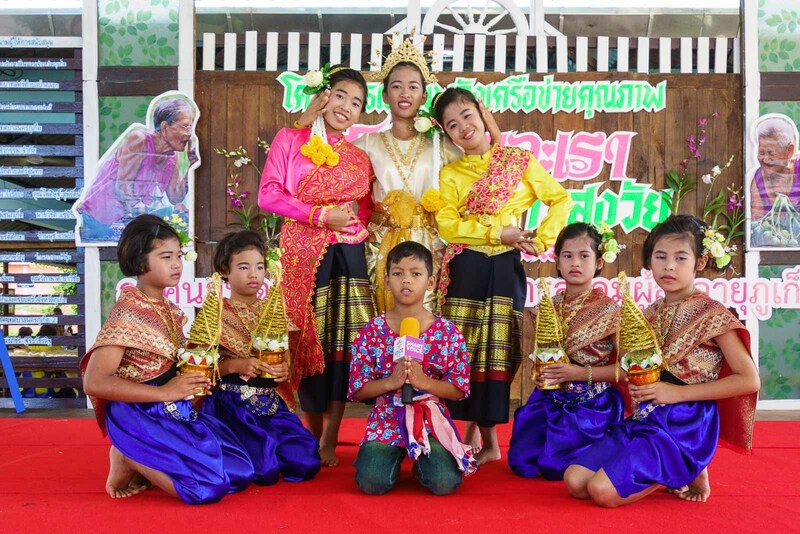 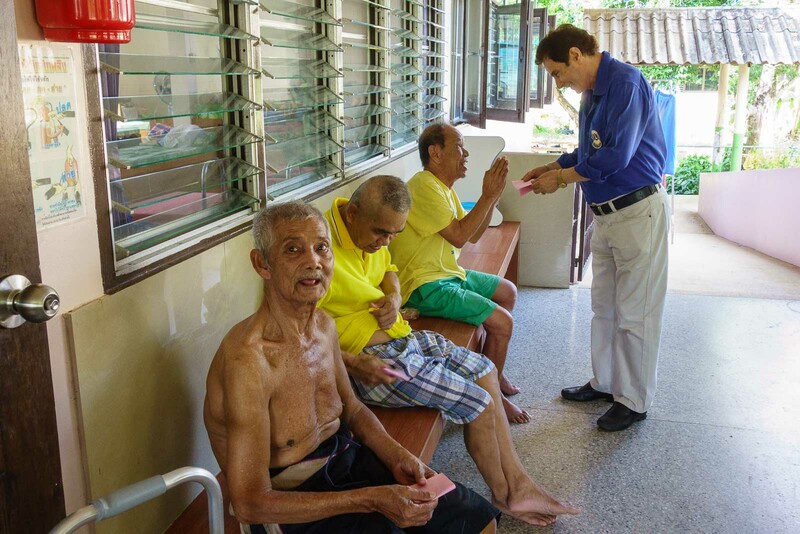 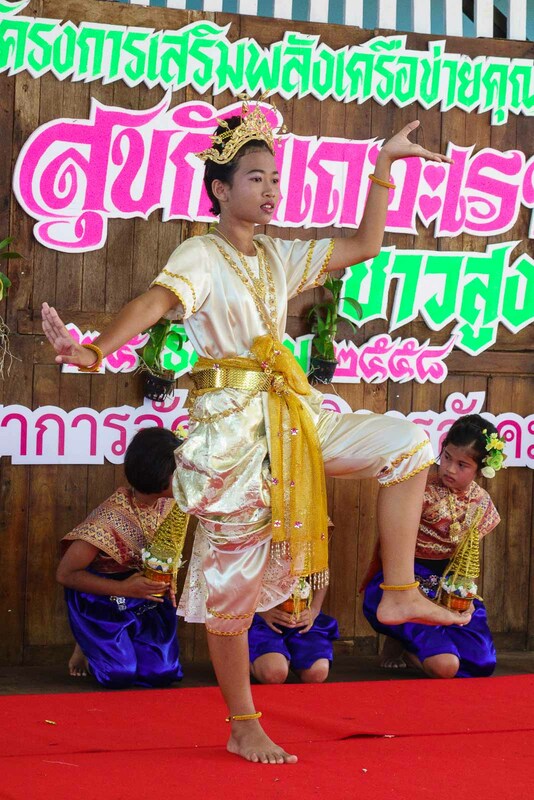 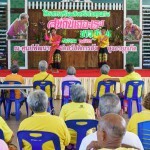 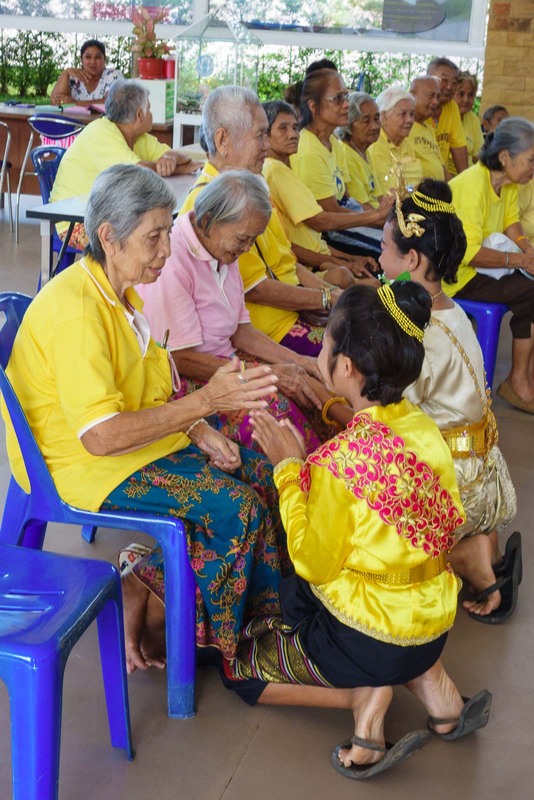 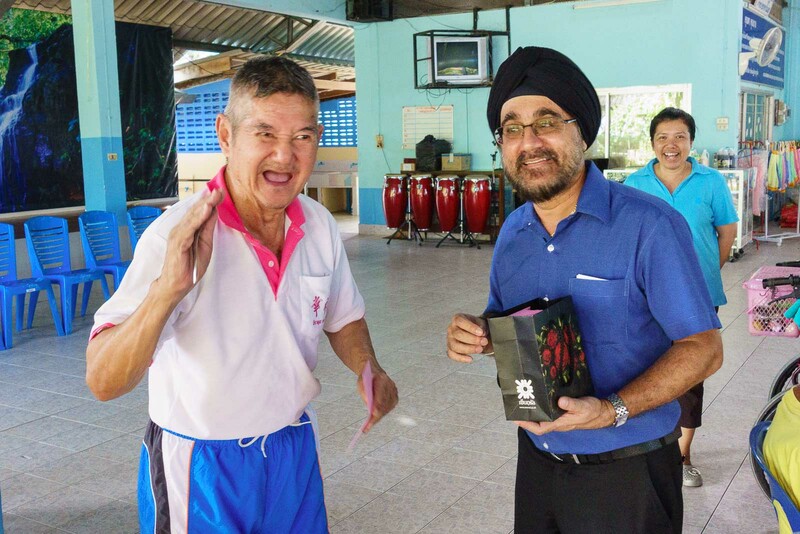 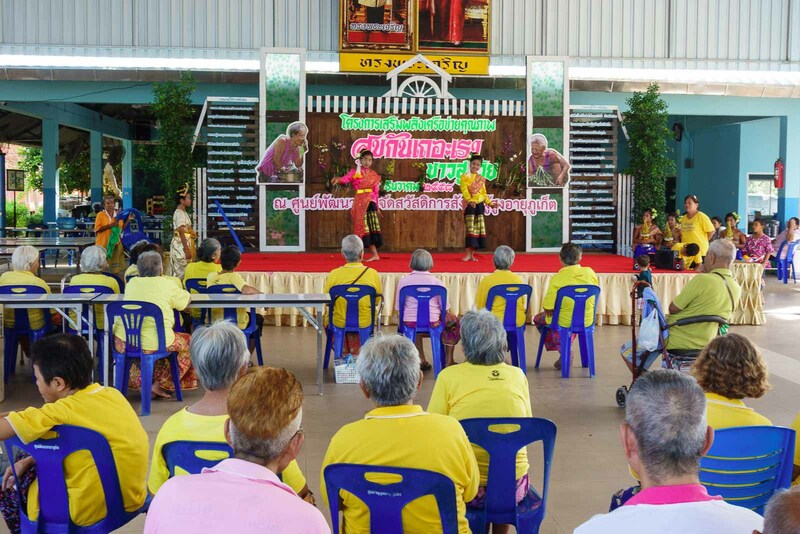 Initiated through the Lions Club of Phuket Andaman Sea the children of the Phuket Sunshine Village Foundation brought some entertainment to the elderly home and performed traditional Thai dances. 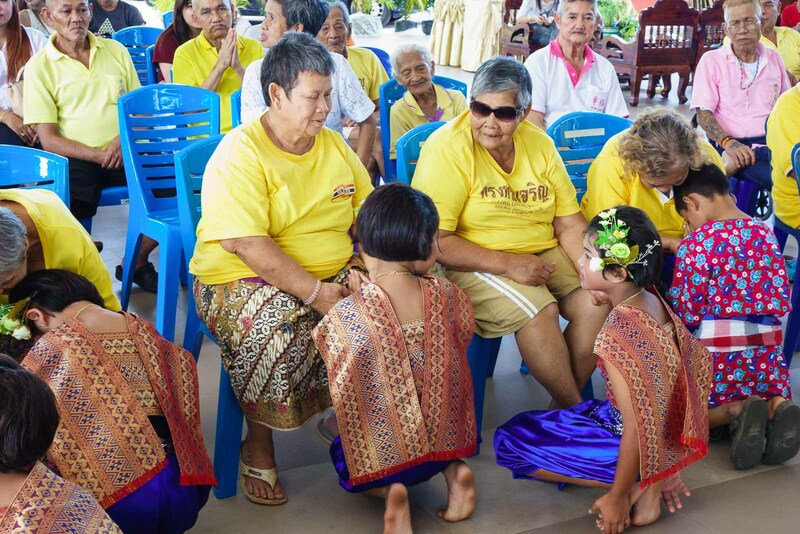 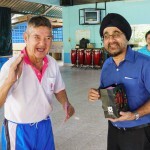 And finally we supported the Phuket Sunshine Village Foundation with Christmas gifts for the children. 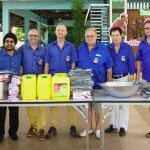 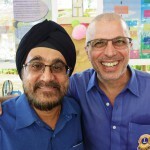 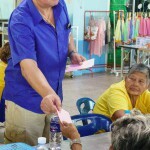 A big thank you to all people who made all this possible and to all supporters of the Lions Club of Phuket Andaman Sea. 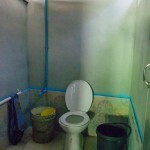 Below some pictures of the recent activity in Paklock….